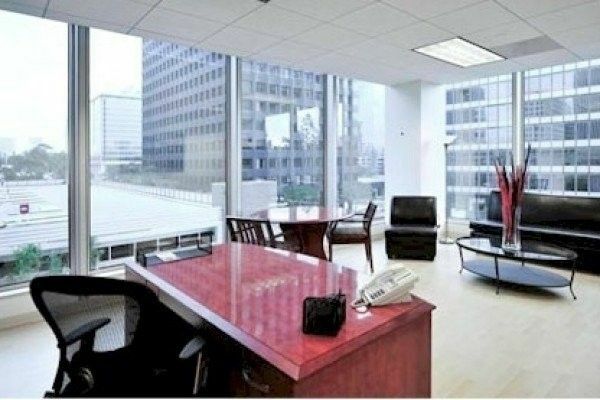 This Business Centre is situated in an award-winning building in Century City, a large business district in Westside Los Angeles. Its neighbors are a collection of striking skyscrapers housing many well-known entertainment corporations such as 20th Century Fox. 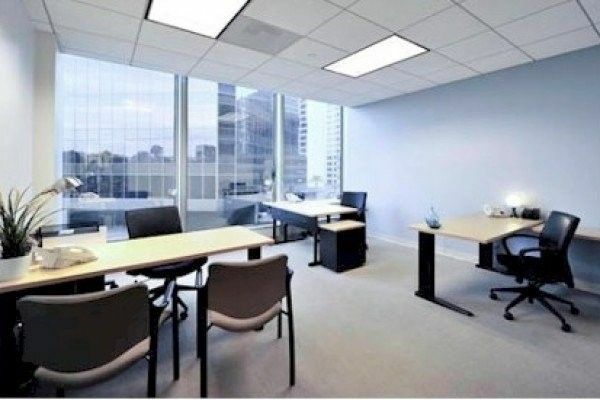 Law firms and executives - particularly those with ties to the film, television, and music industries have offices here. 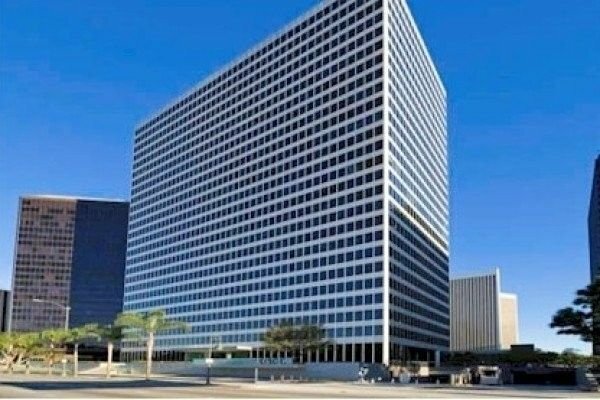 Other companies with headquarters in Century City cover sectors such as vacation cruises, modeling agencies and financial services. 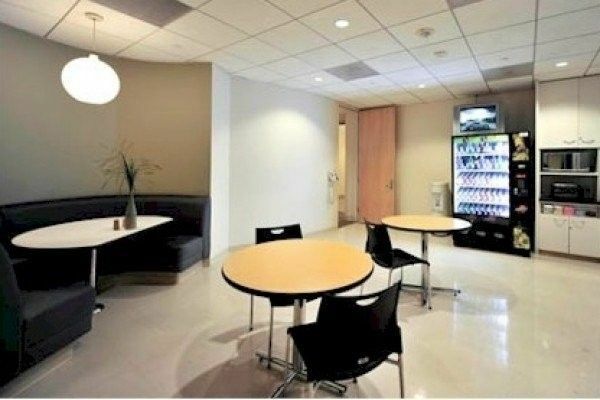 The center is situated within a recently renovated building that`s centrally located near the 10 and 405 freeways. The economy of Los Angeles is driven by international trade, entertainment, aerospace, technology, petroleum, fashion and tourism. 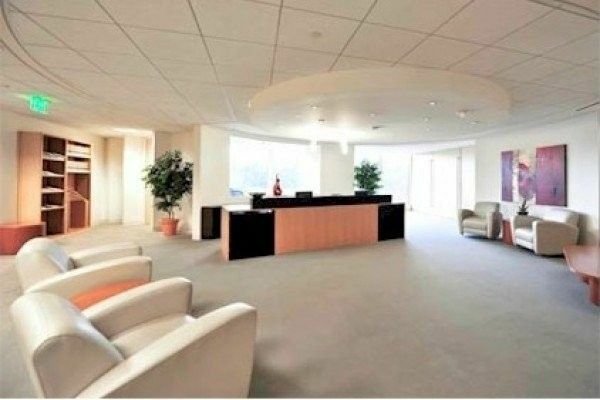 The center offers easy access to Beverly Hills, which is home to Fortune 500 company, Live Nation Entertainment, as well as the private equity firm Platinum Equity.